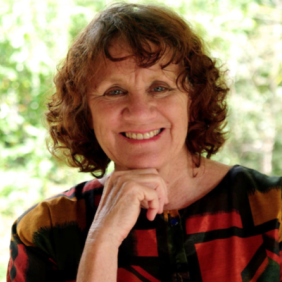 Dr. Judy Atikinson is a Professor at Geneevee College of Indigenous Australian Peoples, Southern Cross University. The Natural Birth Education & Research Centre and the women of the Northern Rivers give thanks to Judy for presenting the above paper to the NSW State Midwives Conference 1st November, 2002 at Byron Bay Beach Resort. We also thank Judy for her contribution to the development of the Centre’s re-empowerment programs.